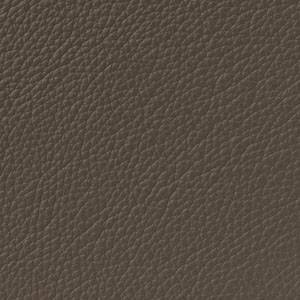 Choosing the upholstery is an important aspect of personalising your furniture. 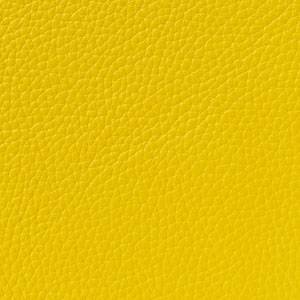 Leolux offers eight varieties of leather, so every aficionado of this fine natural product can find what they want in this collection. 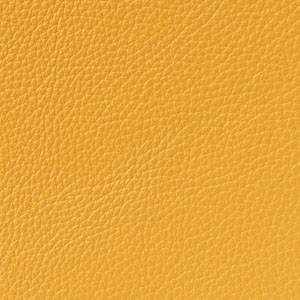 The enormous experience of the Leolux leather experts stands as guarantor for the loveliest varieties of leather; pure nature, with a splendid touch and the loveliest (trend) colours. 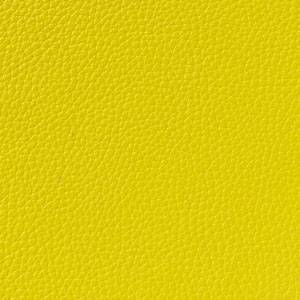 There is a right choice for every form of use. 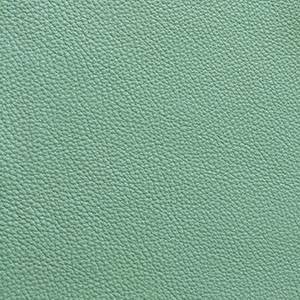 Find out everything there is to know about the properties of the various varieties of Leolux leather. 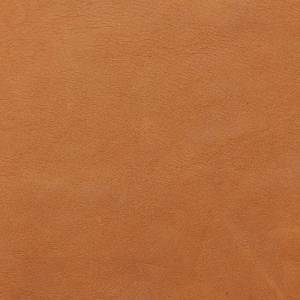 This leather is suitable for intensive use. 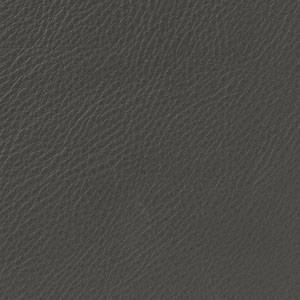 The high-quality finish ensures that it is additionally protected from external influences, including light, dirt and dust. 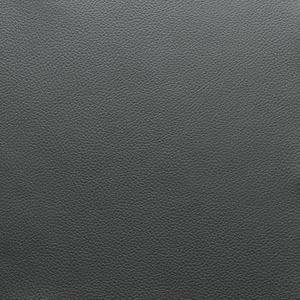 Senso’s thickness and robust structure give a distinguishing mark to a piece of furniture, something that appeals to lovers of this type of leather. 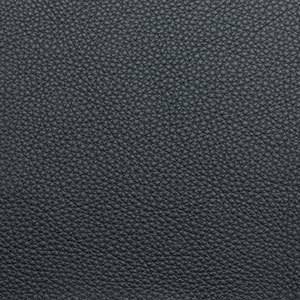 Maintenance: Leolux Premium Cleaning Liquid in combination with the Leolux Leather Care Set. 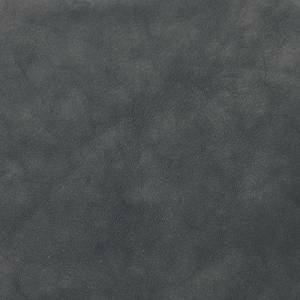 Features: 1.4-1.7 mm thick. 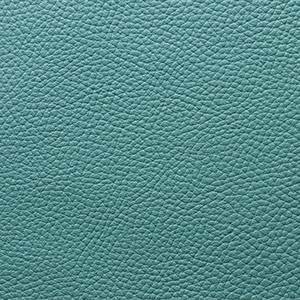 Polished leather with high-quality pigmentation featuring characteristic Senso graining. 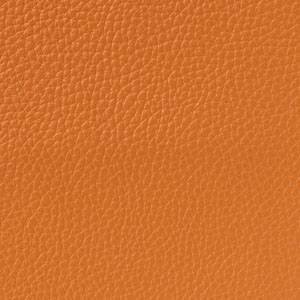 The appearance is determined by the specific tanning and the thickness of the leather. 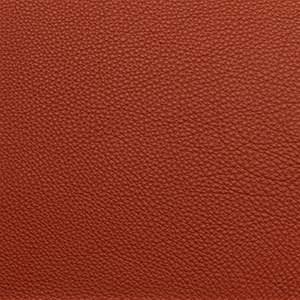 The eventual character is determined during the finishing process. 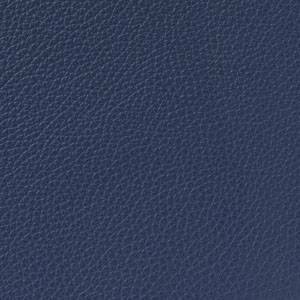 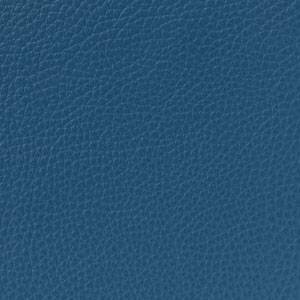 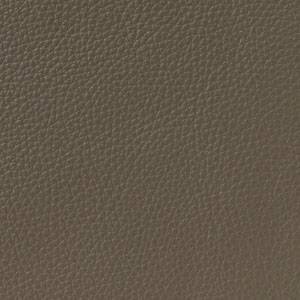 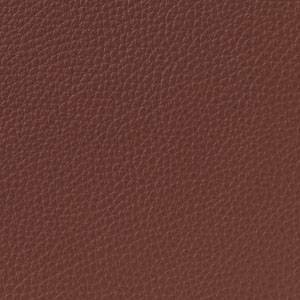 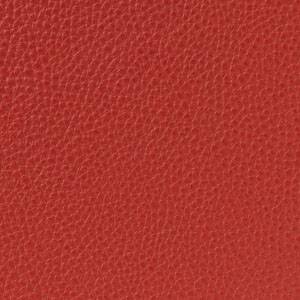 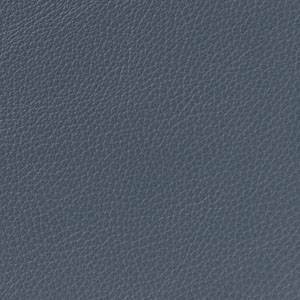 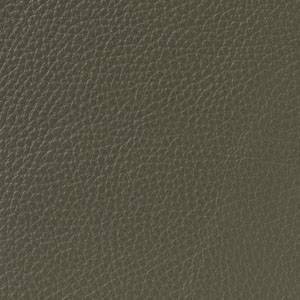 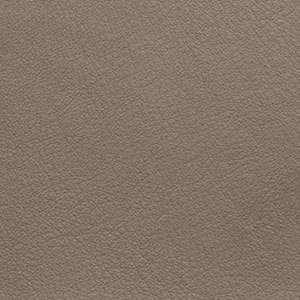 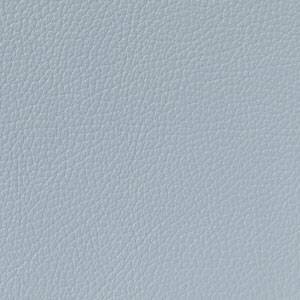 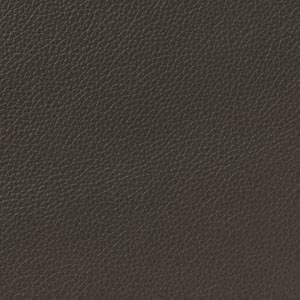 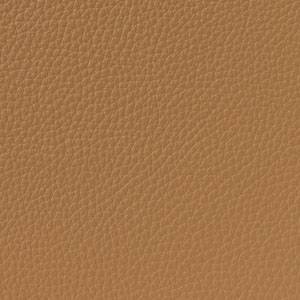 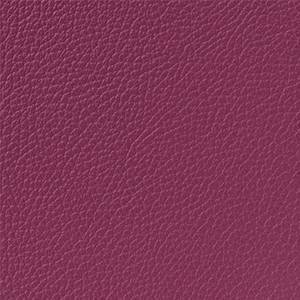 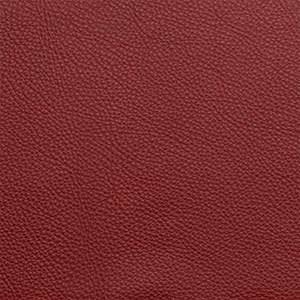 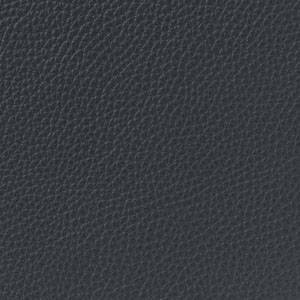 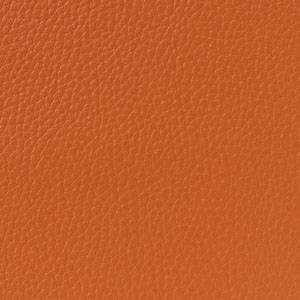 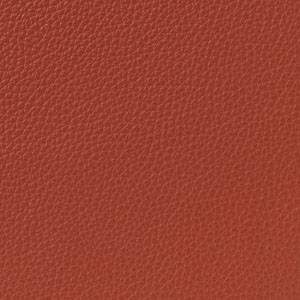 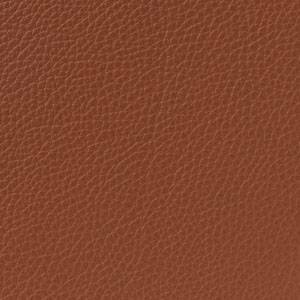 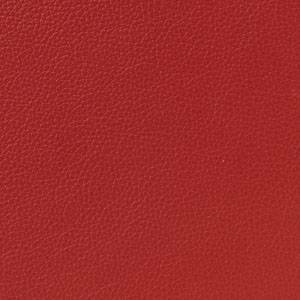 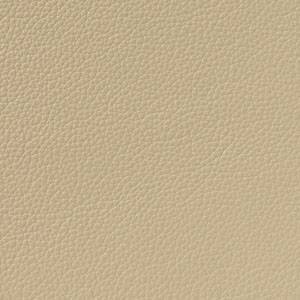 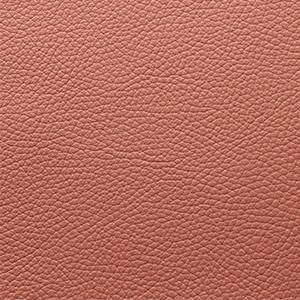 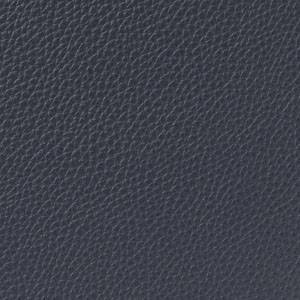 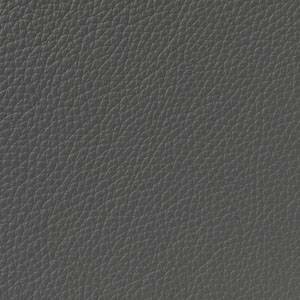 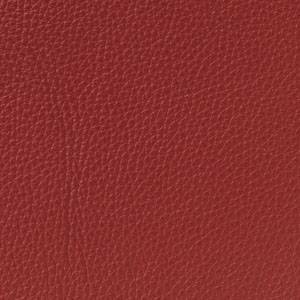 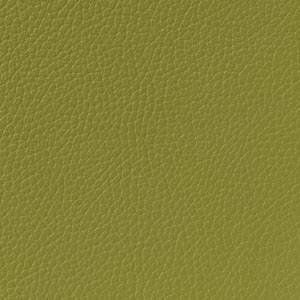 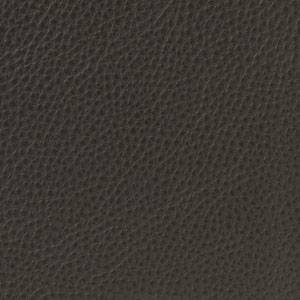 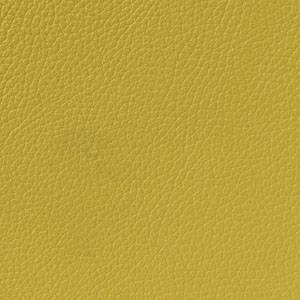 Ceras is a soft, grained, brilliantly coloured leather, which even so is suitable for daily use. 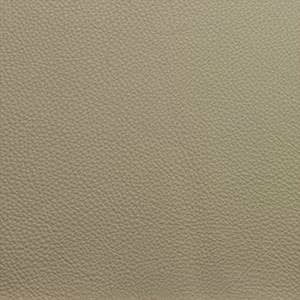 To achieve this result, during the finishing process, the hides undergo a special process that gives the leather a strong and somewhat matt top layer. 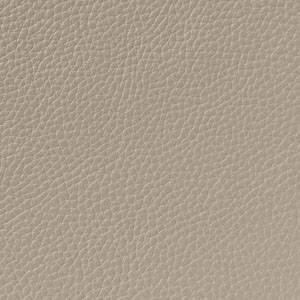 The surface is lightly polished, so that the original structure of the hide remains, with recognisable natural characteristics. 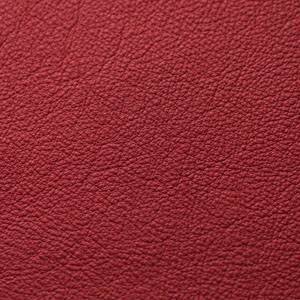 A perfect choice for lovers of a somewhat thicker leather that has the feel of a waxed leather. 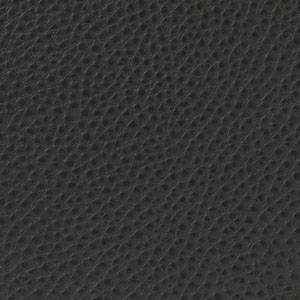 Features: 1.2-1.4 mm thick. 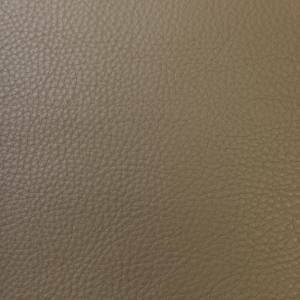 Polished semi-aniline with a wax finish. 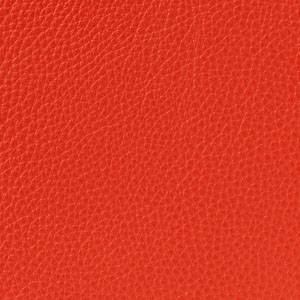 Most pure leather qualities become only lovelier in use. 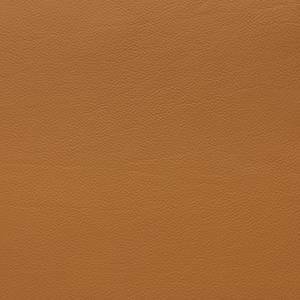 Take our Danza leather for example; a pure aniline that proudly boasts its natural authenticity marks and colour variations. 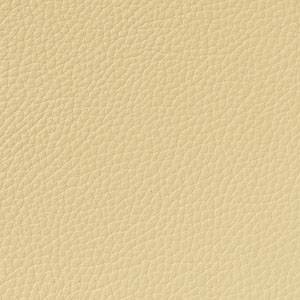 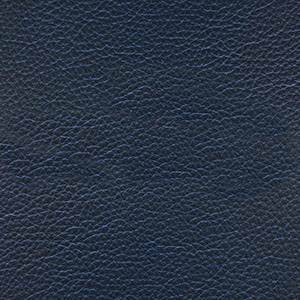 The slightly roughened surface and the oil finishing make this leather, which is tanned chrome-free, utterly supple and comparison with the loveliest buckskin qualities is obvious. 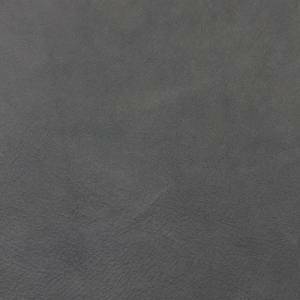 They too acquire a patina over the course of time; the leather lives with you, reflects what you experience. 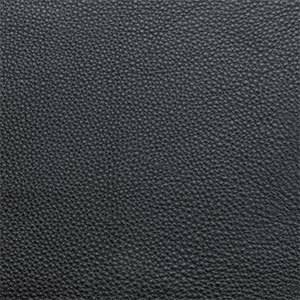 Leather with a personality, that is Danza from Leolux. 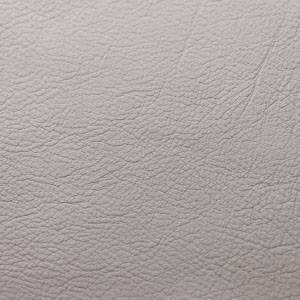 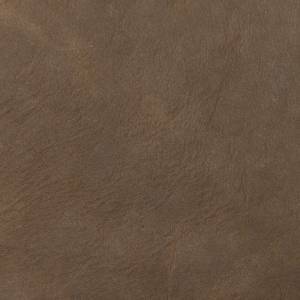 Danza leather is 100% natural leather with only a very subtle layer of finish. 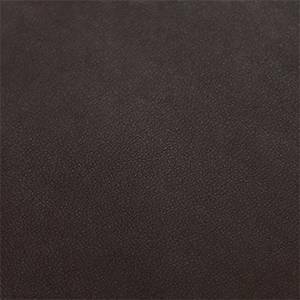 This makes Danza a delicate material. 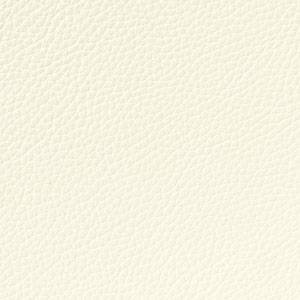 Maintenance: Wipe with a dry cloth. 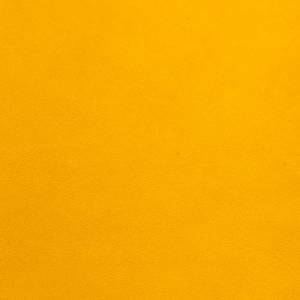 Never use water. 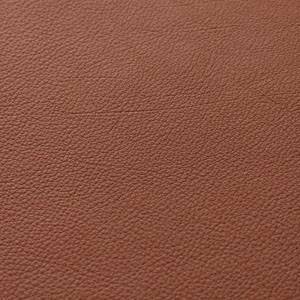 Want to know more about caring for Danza? 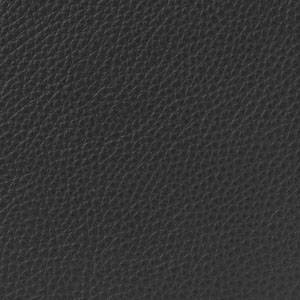 Features: 1.1 – 1.3 mm thick. 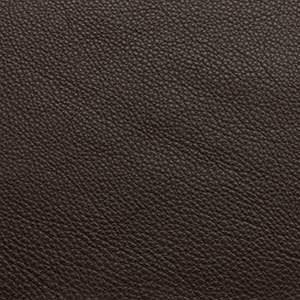 Natural aniline leather with a “vintage” feel. 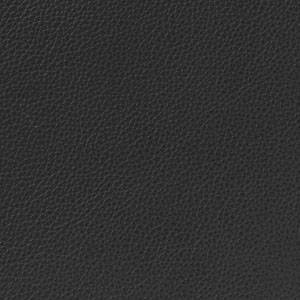 A pure grained leather is an experience. 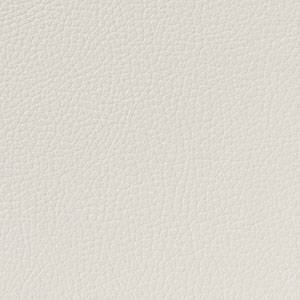 Raffino has the soft grip that is such a characteristic of authentic natural leather. 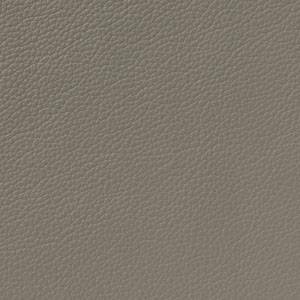 The dual colour effect creates intensive tints and a powerful appearance. 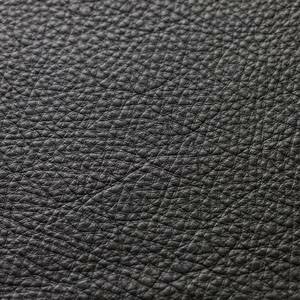 This type of grained leather reveals the trials of nature. 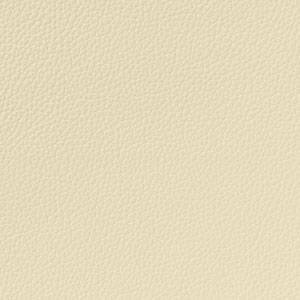 Minor structure differences for instance. 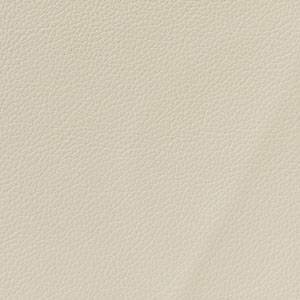 They are the authentic marks of pure natural leather that are not concealed by the thin protective layer. 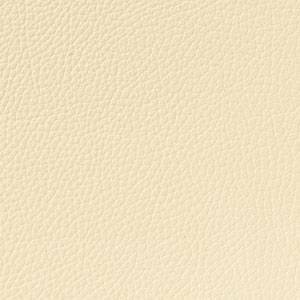 It is true that this layer ensures that Raffino does not become dirty as easily, but in practice a degree of care is required. 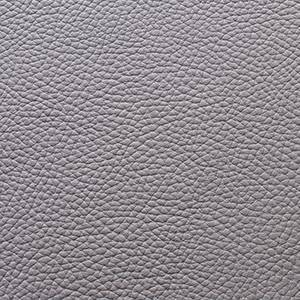 Features: 1.4-1.6 mm thick. 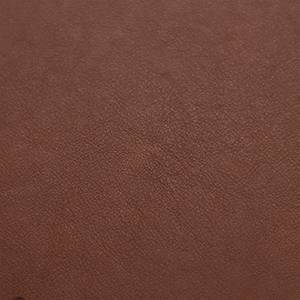 Aniline with a light finishing treatment. 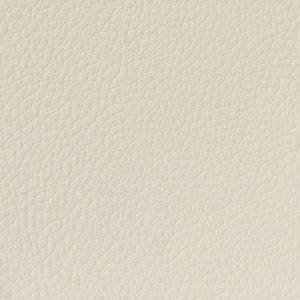 The completely natural Noli leather is the purest choice in the Leolux collection. 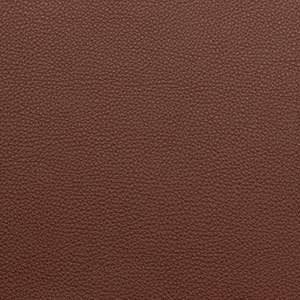 This exclusive full grain quality with an aniline finish has all the features of a truly natural product and a refinement which is beautifully reflected in the furniture. 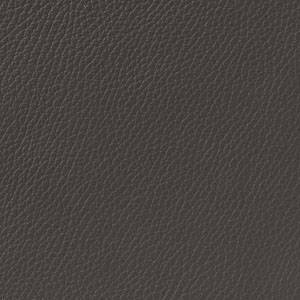 Using skins from bulls from southern Germany, Europe’s best tanners create a genuinely top product for you. 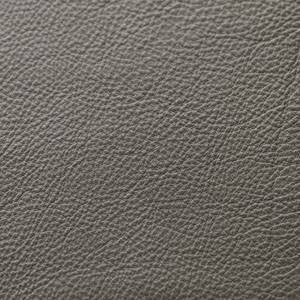 They then give the leather a custom-made Leolux finish. 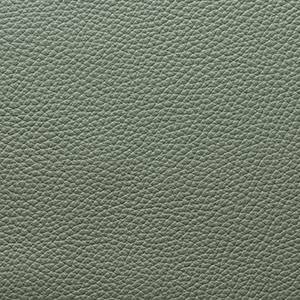 Noli leather thus retains its silky soft grain feeling and the transparent depth which is so typical of the purest aniline qualities. 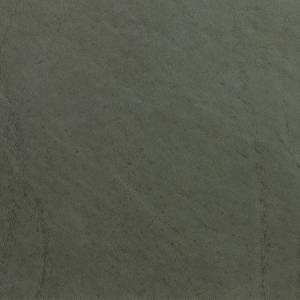 Features: 1.4-1.6 mm thick. 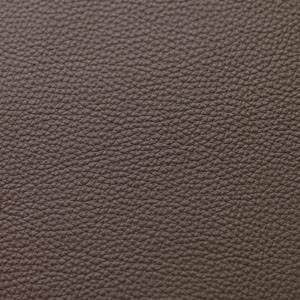 Aniline in its purest form with maximum smoothness. 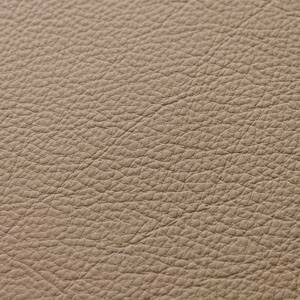 One glance at Negev leather and you can see that it’s pure and natural! 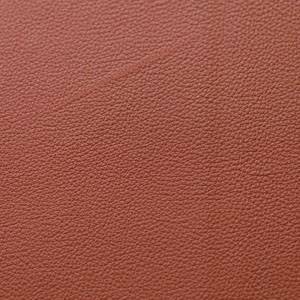 That makes this robust aniline leather the perfect choice for the real enthusiast. 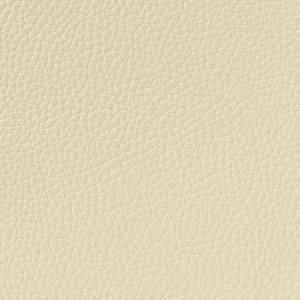 It proudly displays its origin and exudes strength and authenticity. 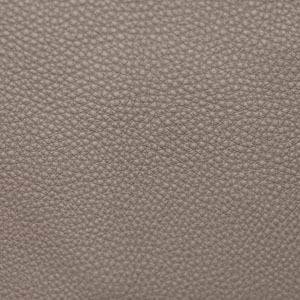 Visual imperfections in the skin, such as structural discrepancies and neck creases, are left intact by Leolux’s leather specialists and consciously processed. 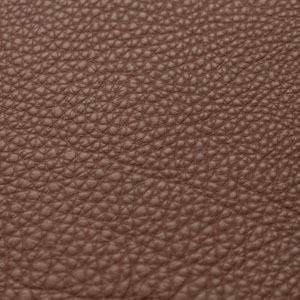 After all, that is what makes the skin interesting and distinctive. 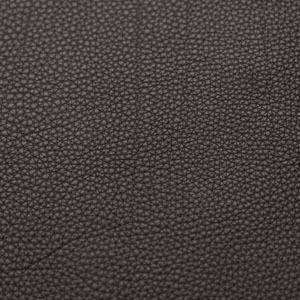 Together with the unique thickness of over 2 millimetres and the rich texture, these are the variations that make Negev leather an incomparable experience. 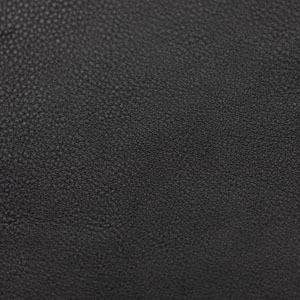 Negev is a leather made of the skin of Southern German bulls in the heaviest weight class. 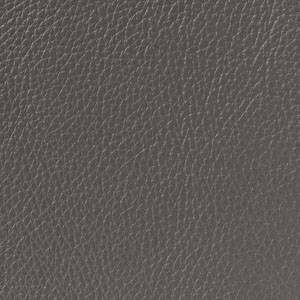 This guarantees a robust and natural look. 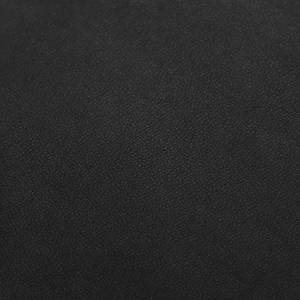 Features: 2.0-2.2 mm thick. 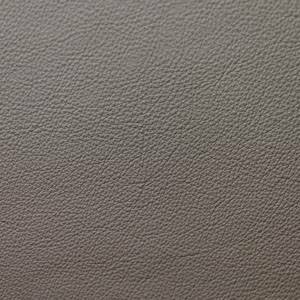 Cool aniline leather with a full, natural texture and slight post-treatment. 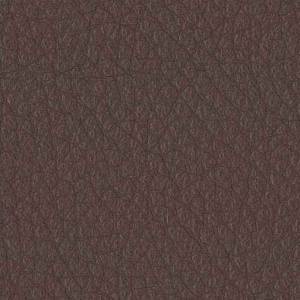 Arkadia is a true speciality in the Leolux collection. 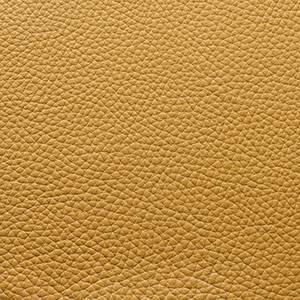 The graining is soft and supple and the durability of leather in this class is legendary. 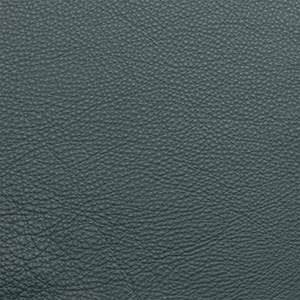 This natural material is around 2 millimetres thick (almost twice as thick as ‘normal’ furniture leather) and as a result accentuates the crafted character of furniture that is made to order. 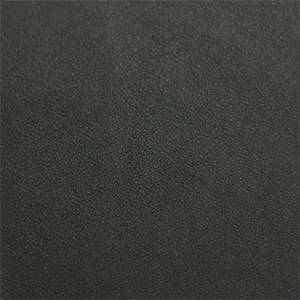 Features: 1.9-2.1 mm thick. 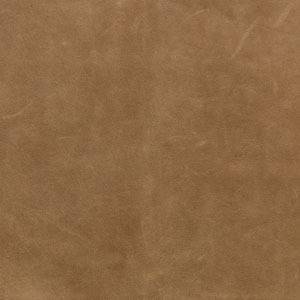 Semi-aniline, ruggedly thick with large differences in structure. 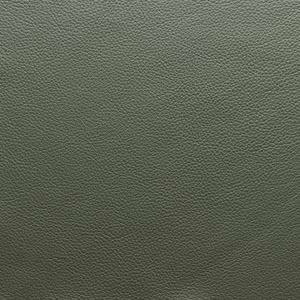 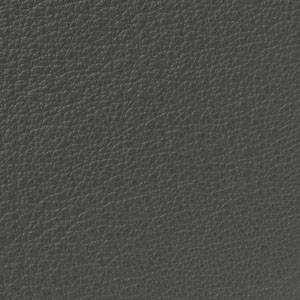 Wapiti leather is user friendly and attractively priced, so that the Leolux leather collection offers an accessible choice. 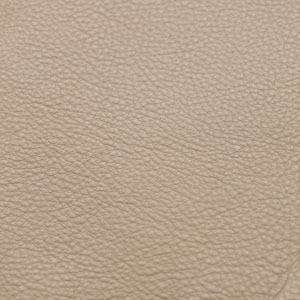 Wapiti leather offers certainty when used intensively. 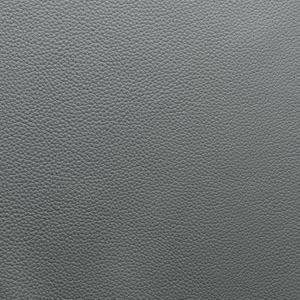 Features: 1.0-1.2 mm thick. 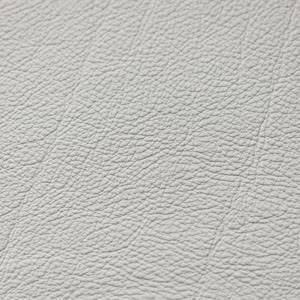 Polished leather with high-quality pigmentation and embossed with characteristic Wapiti graining. 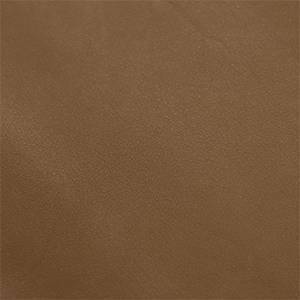 The appearance is determined by the specific tanning and the thickness of the leather. 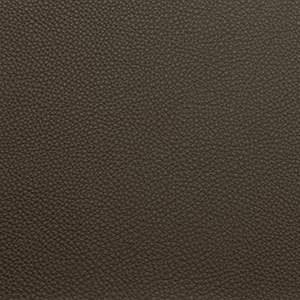 The eventual character is determined during the finishing process.